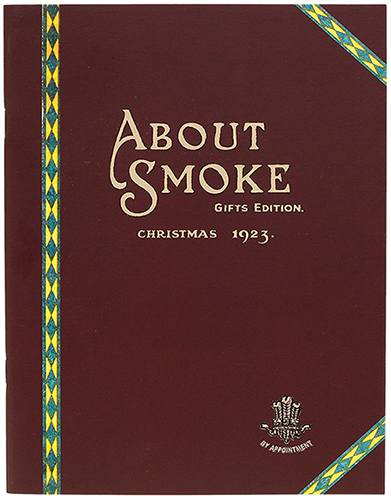 Of course, for the more scholarly-minded, there's a wealth of insight to be gleaned regarding early 20th century pipes, pipe smoking, and accessories in their contemporaneous perspective from both "About Smoke", and the included 1914 booklet "Things the Soldiers are Asking For!". Great books, funny, and interesting. I like getting them out around the holidays for a quick read.